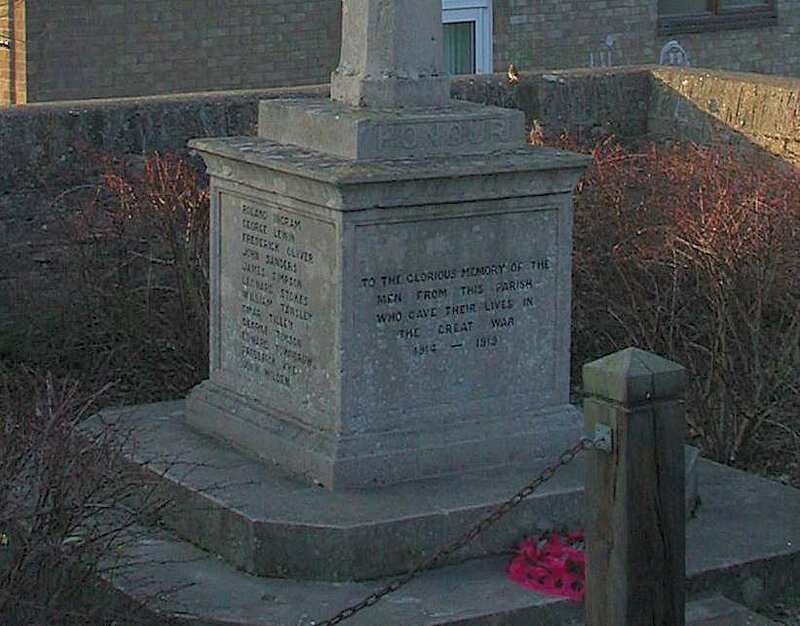 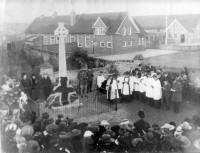 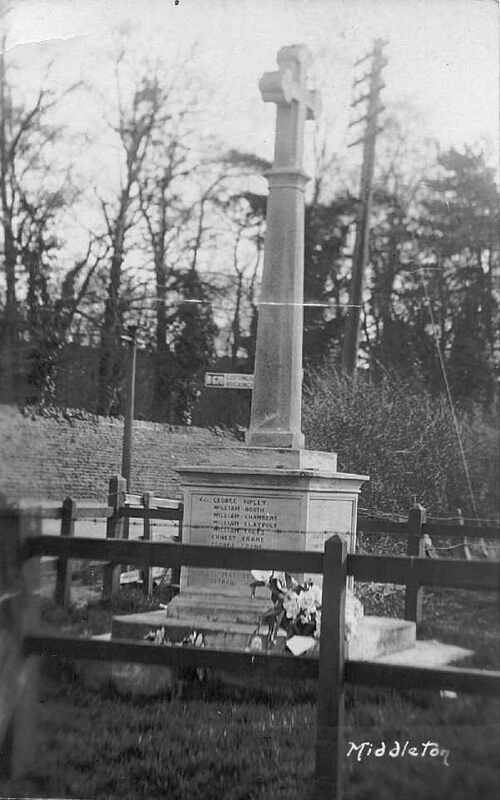 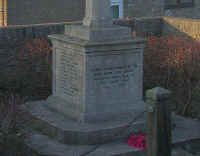 The memorial to the war heroes of Cottingham and Middleton stands on Mill Road, just in front of the school. 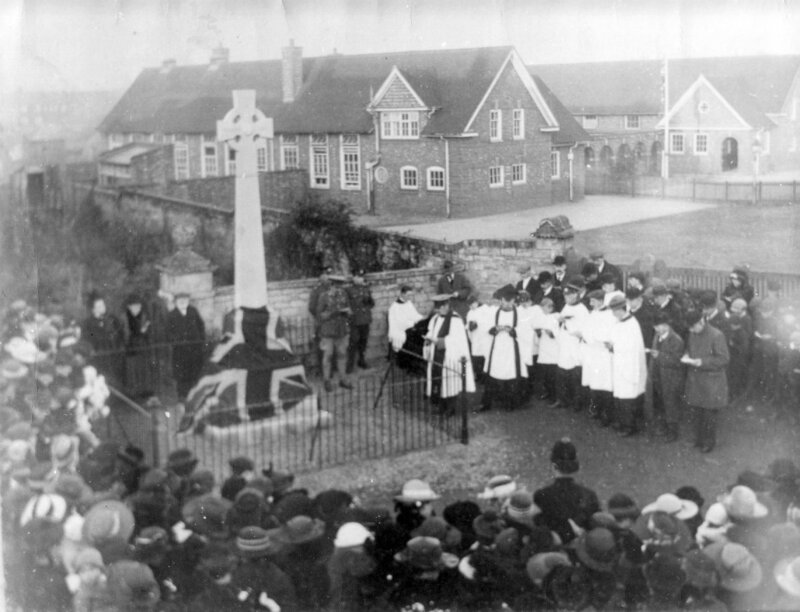 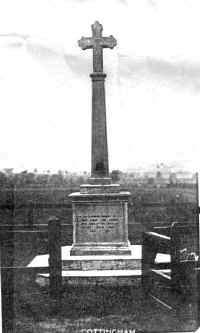 It was erected just after the First World War. 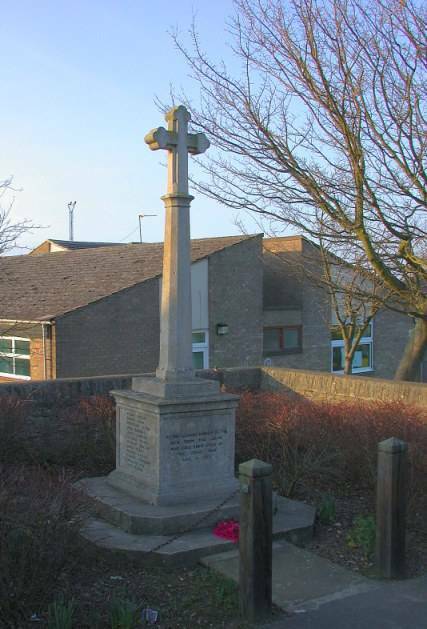 "To the glorious memory of the men from this parish who gave their lives in the Great War, 1914-1918"
There is also a memorial plaque at Cottingham and Middleton School erected ‘in memory of the old boys of the school who fell in the Great World War 1914-1918’.